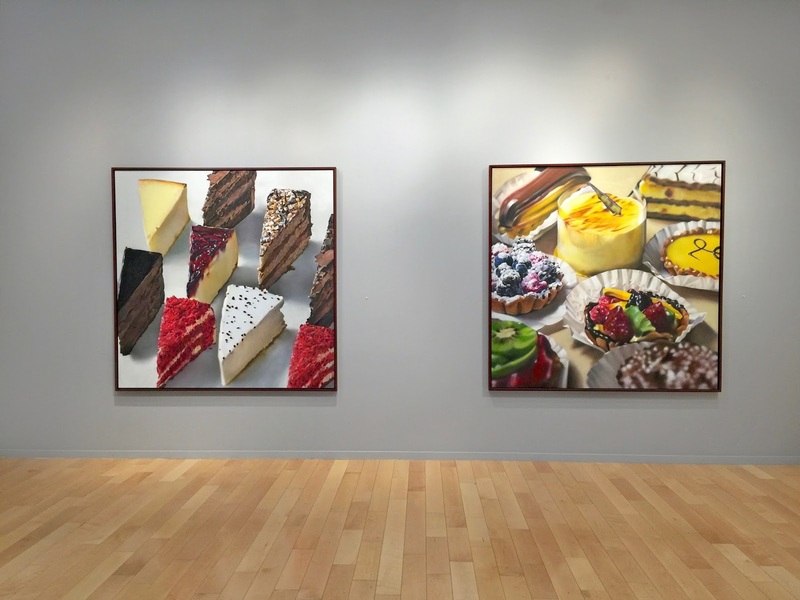 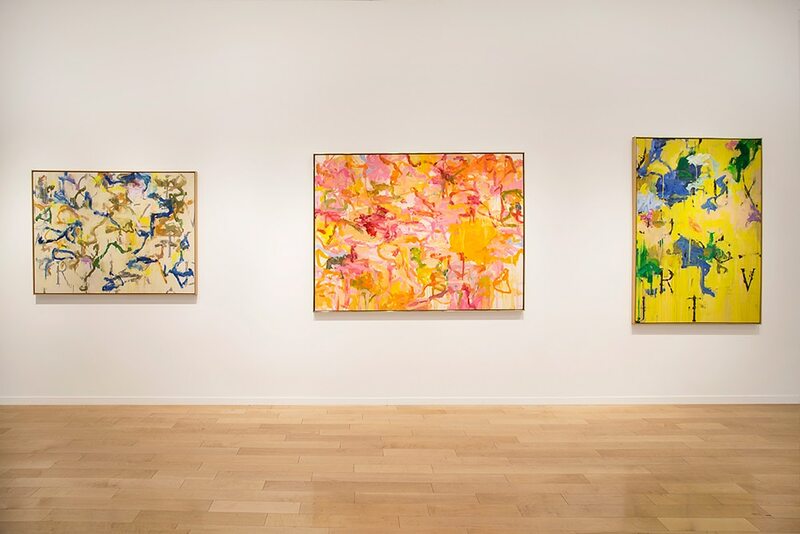 Since 1978, Jonathan Novak Contemporary Art has been an important source for Post-War and Contemporary American and European art. The current gallery location opened in 2000 and is located in the heart of Century City, adjacent to Beverly Hills and the west side of Los Angeles. 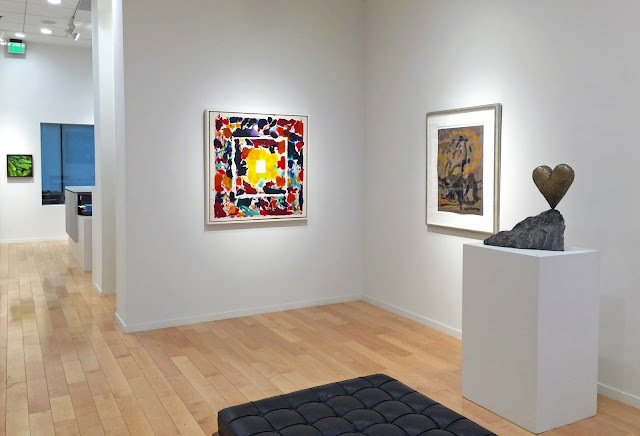 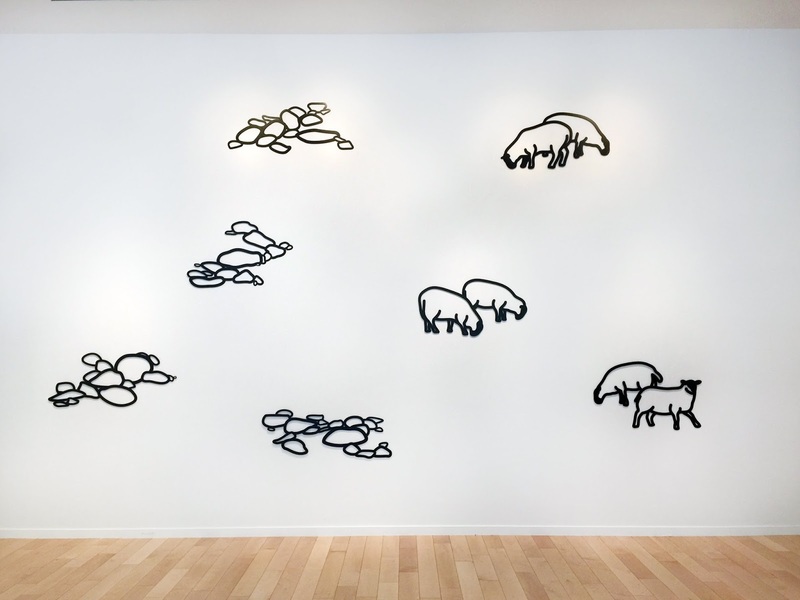 Gallery inventory includes paintings, drawings, sculpture, and prints by established artists from significant Post-War movements including Abstract Expressionism, Color Field, Minimalism, Pop Art, and Photorealism. 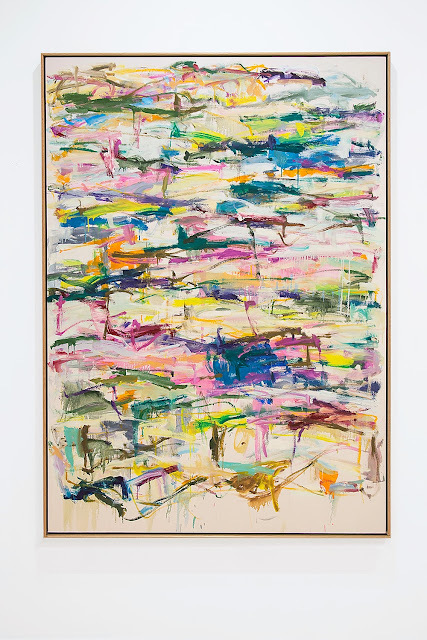 Jonathan Novak has been an exhibitor at international art fairs in New York, Chicago, Los Angeles, Miami, San Francisco, Palm Beach, Palm Springs, Southampton, and Aspen. 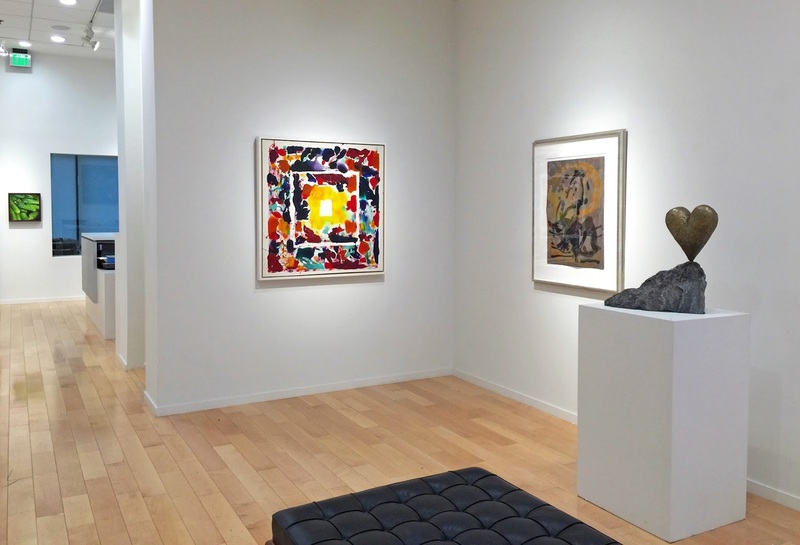 Heis a member of the Fine Art Dealers Association (FADA), The International Fine Print Dealers Association (IFPDA), and the Private Art Dealers Association (PADA). 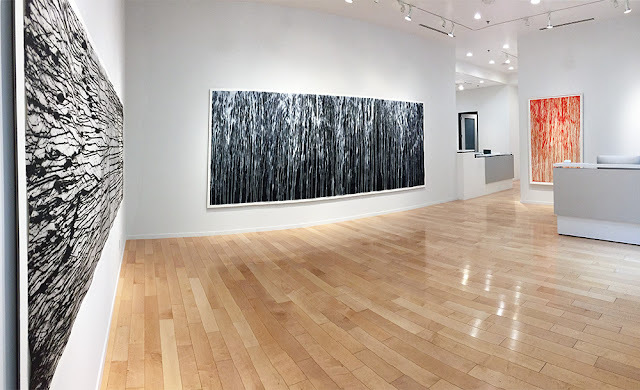 The gallery is open by appointment. View Artists and Artworks. Jonathan Novak Contemporary Art will exhibit a significant body of work by internationally renowned Post-War and Contemporary artists at Art Palm Springs, February 16-19, 2017 at the Palm Springs Convention Center. 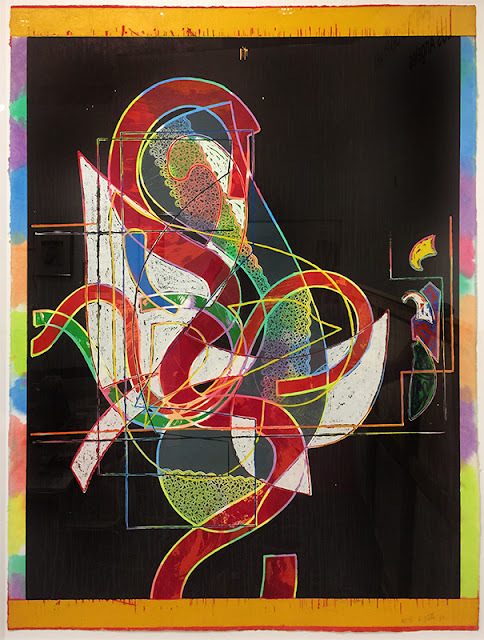 Exhibition Page Link. Artists include Sam Francis, Jim Dine, Frank Stella, Helen Frankenthaler, Richard Diebenkorn, Roy Lichtenstein, Julian Opie, Paul Jenkins, Howard Hodgkin, Jean Dubuffet, John Baeder, Robert Cottingham, and Wayne Thiebaud. As a representative of Jim Dine, Jonathan Novak Contemporary Art will exhibit the artist's most iconic images including hearts, robes, and Venus de Milo, as well as his most recent body of abstract work. 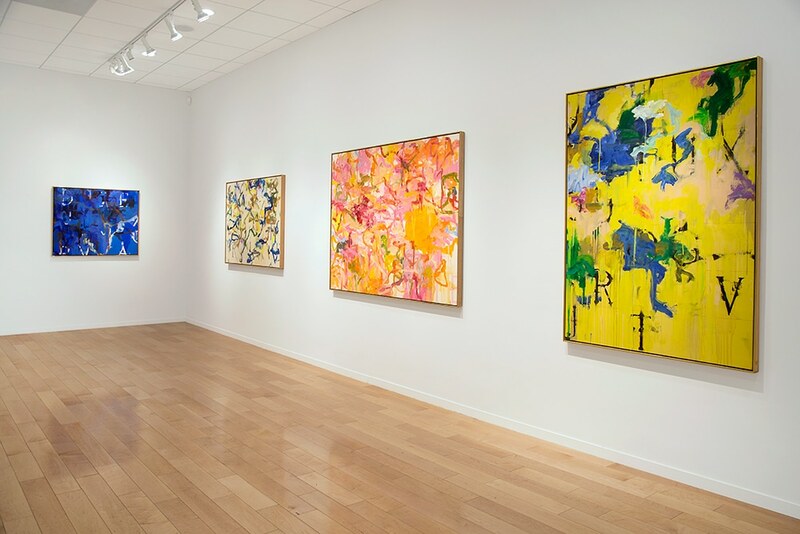 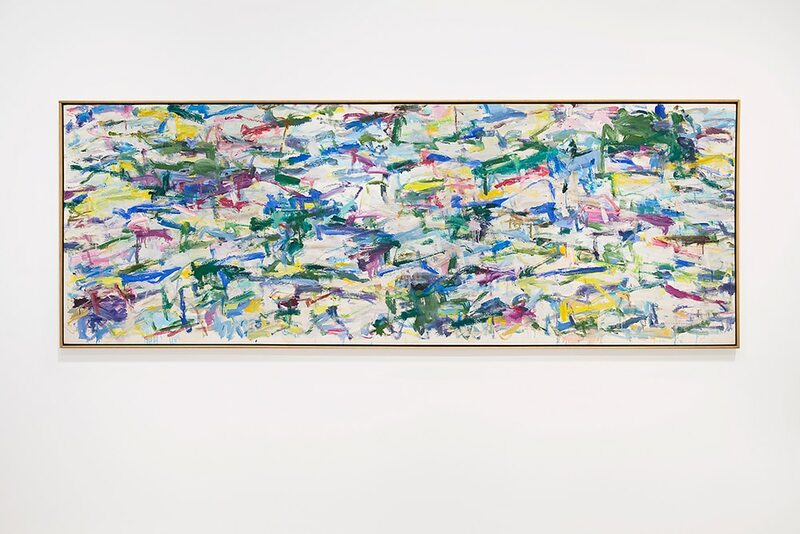 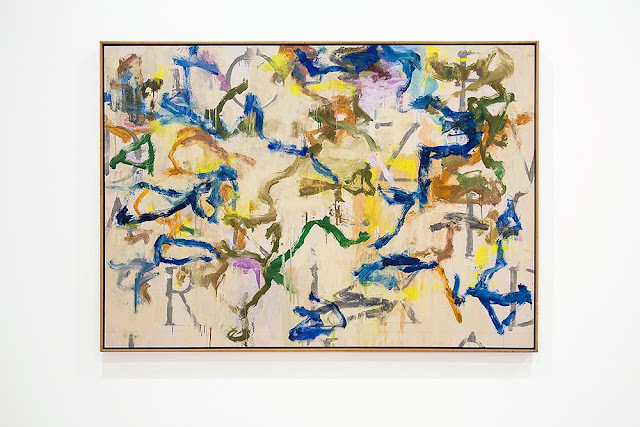 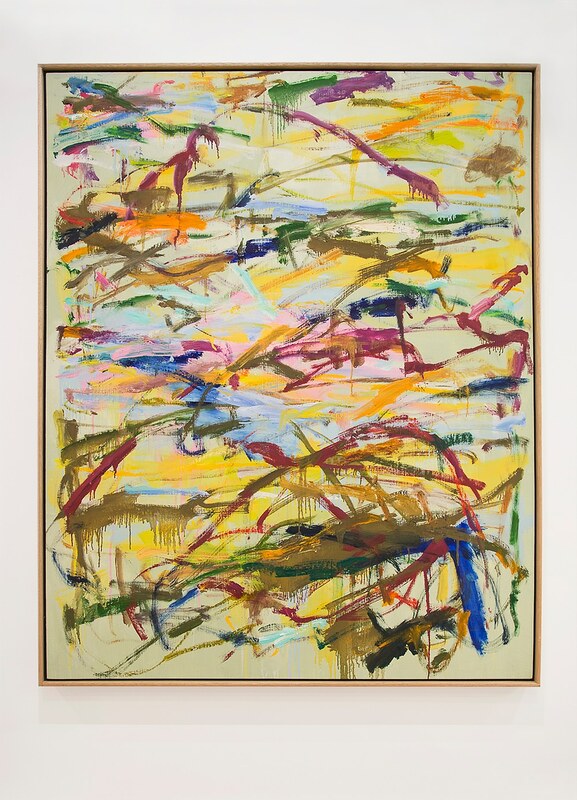 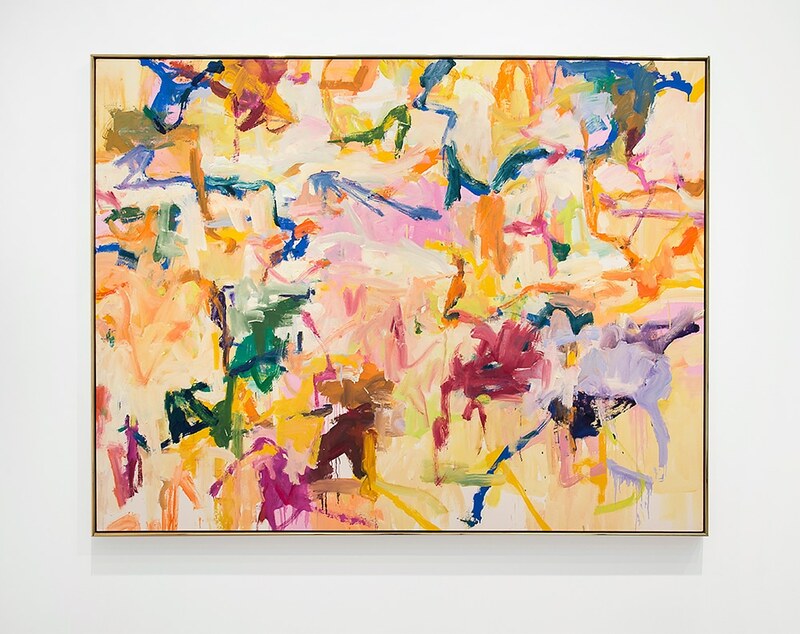 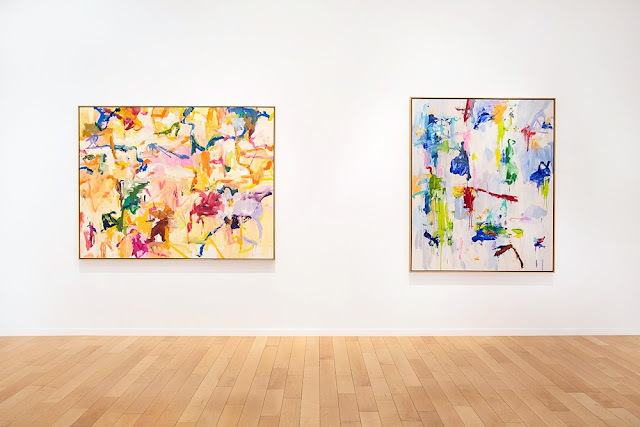 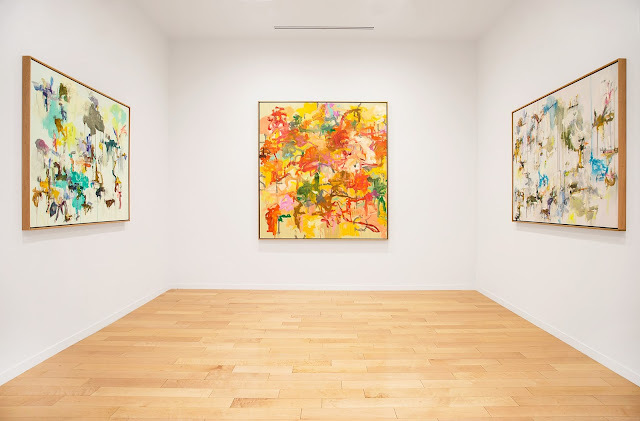 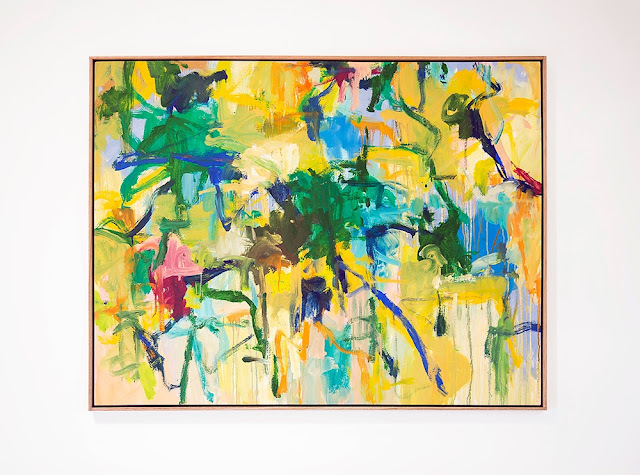 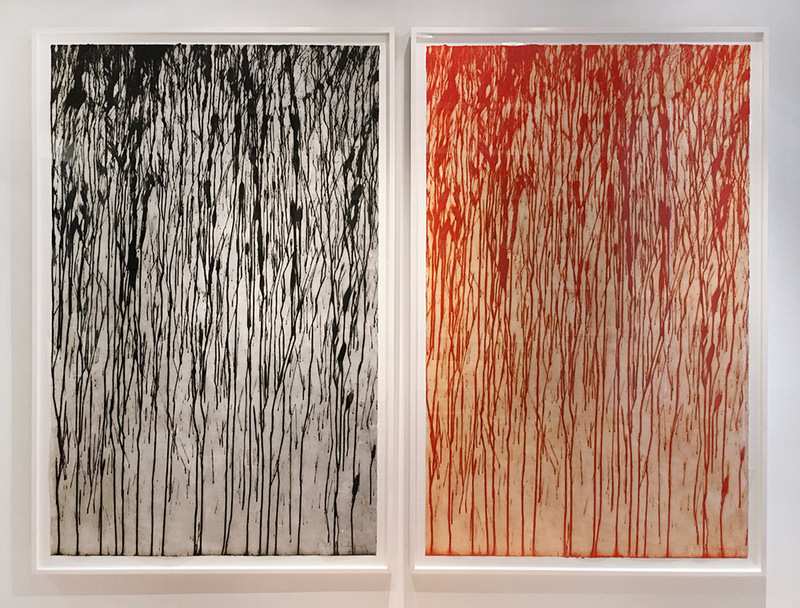 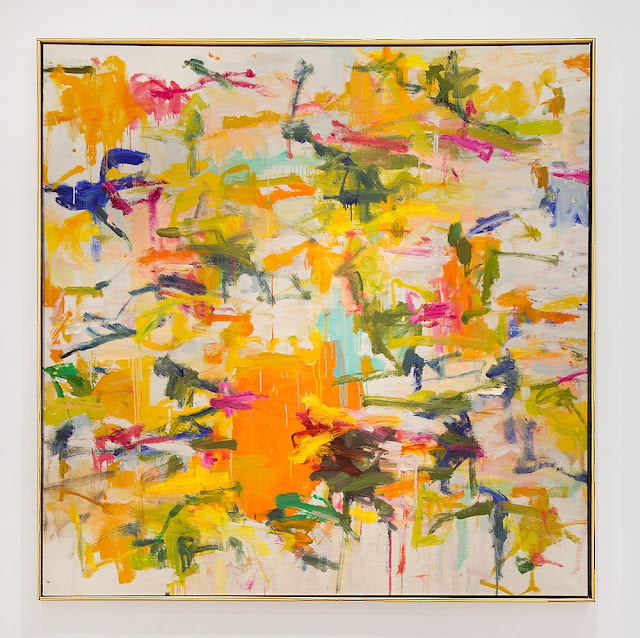 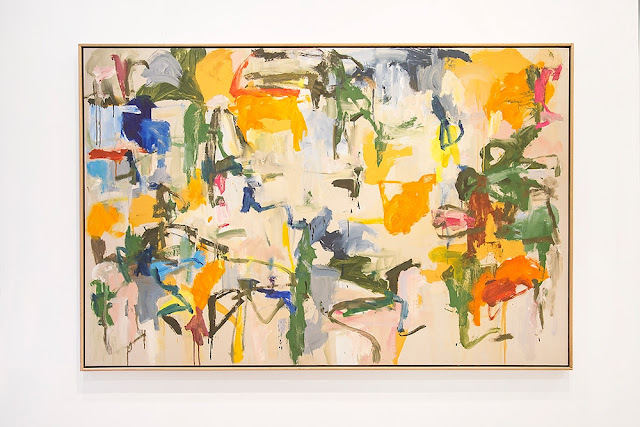 Novak will also exhibit major works by Sam Francis and Helen Frankenthaler, coming from long-held private collections. Frank Stella's Pergusa Three, one of the most important works from the Circuit series, will be on view along with Richard Diebenkorn's prized Ocean Park series and exciting new hand-painted editions by Howard Hodgkin. 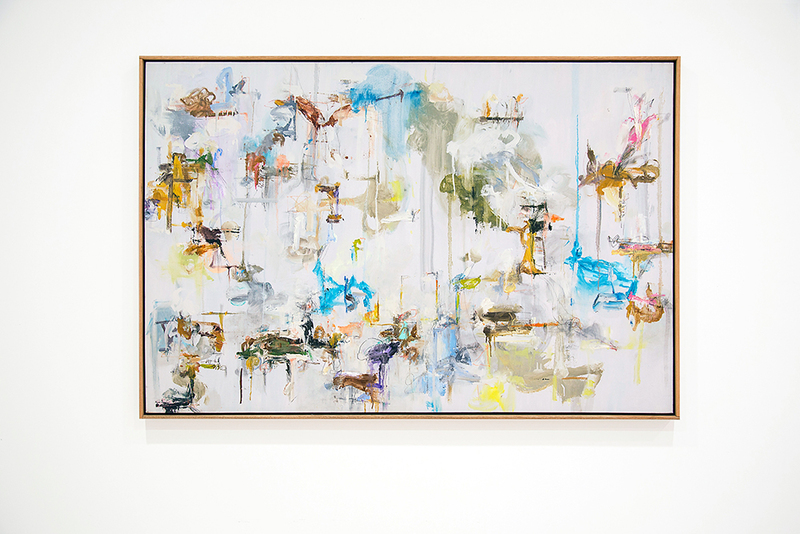 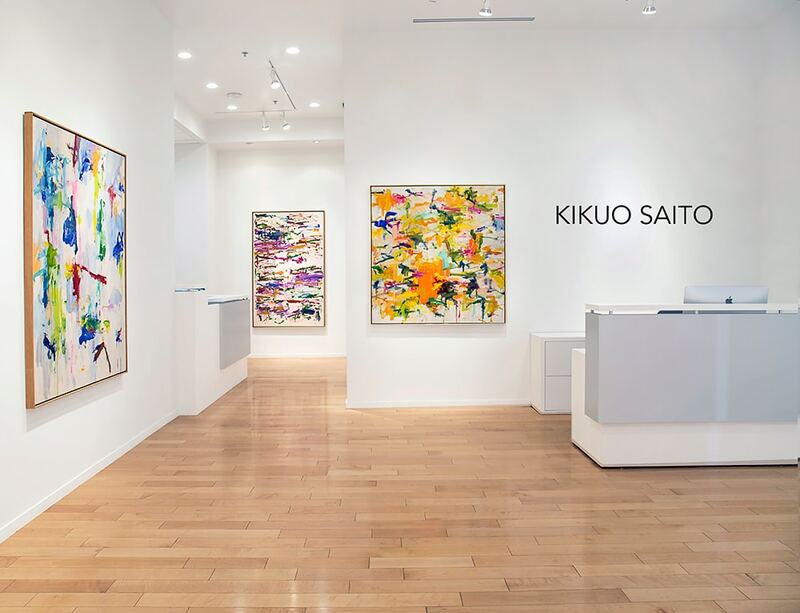 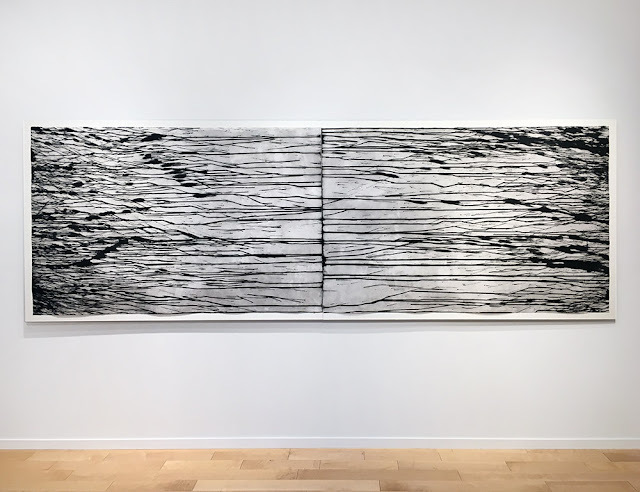 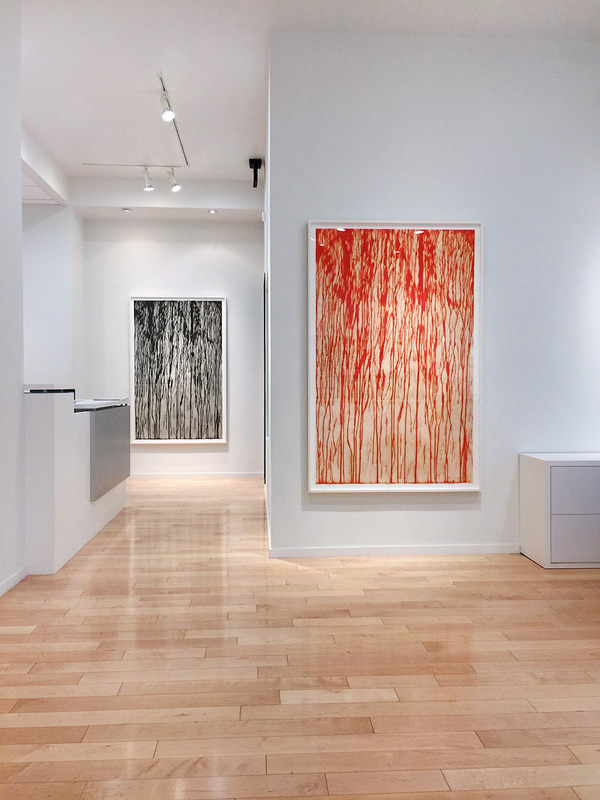 Novak's selections include paintings, drawings, monotypes, sculpture, and editioned works from these and other influential artists from Abstract Expressionism, Pop, Photorealism, and Minimalism. 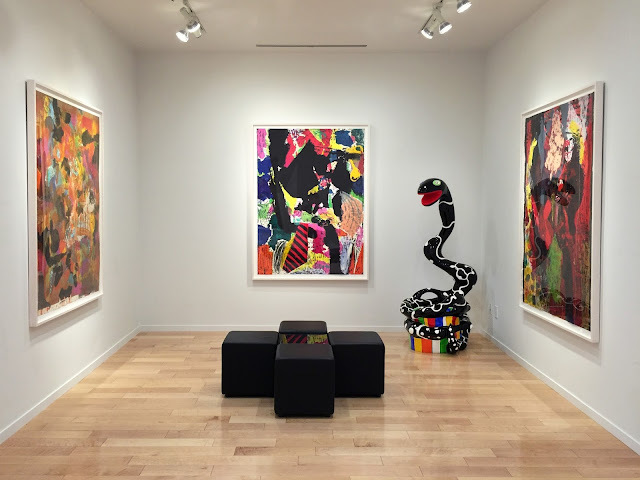 The information contained in this website/blog is for general information purposes only and is provided by "Jonathan Novak Contemporary Art". While we do our best to keep the information up-to-date and correct, we make no representations or warranties of any kind, express or implied, about the completeness, accuracy, reliability, suitability or availability with respect to the website or the information, products, services, or related graphics contained on the website for any purpose. 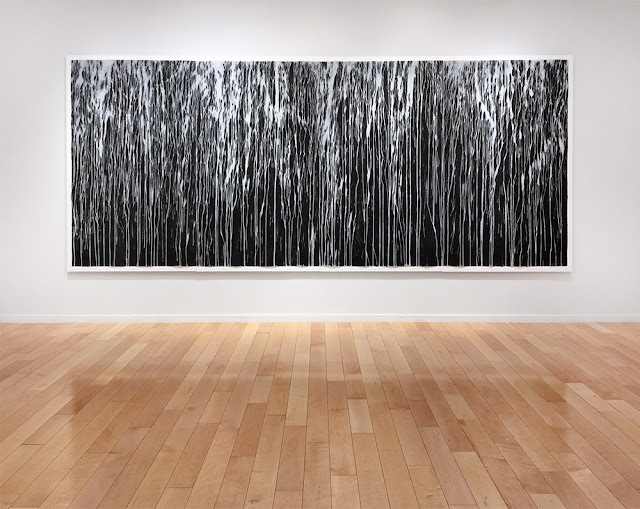 Any reliance you place on such information is at your own risk.